A website owner’s top priority should be ensuring that search engines are able to properly index their site’s content. In order to make that happen, the site must be set up to follow Search Engine Optimization (SEO) best practices. 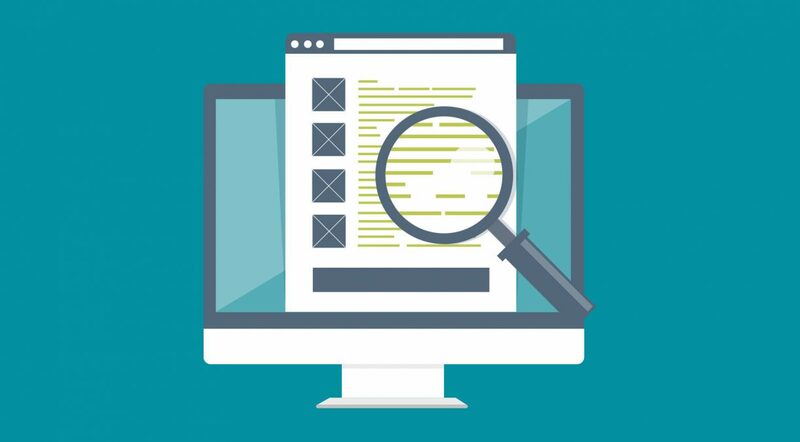 If your site was built with WordPress, then you’re already off to a nice start.A website owner’s top priority should be ensuring that search engines are able to properly index their site’s content. In order to make that happen, the site must be set up to follow Search Engine Optimization (SEO) best practices. If your site was built with WordPress, then you’re already off to a nice start.